Cloud computing giant Salesforce just outed its Q2 results with the SF based company reporting total second quarter revenue of $3.28 billion marking a 27% year-on-year increase with subscription and support revenues coming at $3.06 billion while professional services and other revenues accounted for a remaining $221 million. Cash generated from Q2 operations stood at $458 million marking a 38% year-over-year increase with current total cash, cash equivalents and marketable securities coming at $3.43 billion. The company expects to bring in 49 to 50 cents in earnings excluding certain items on $3.355 to 3.365 billion in revenue for Q3 which comes lower than analyst expectations of 54 cents in earnings per share excluding certain items according to Thomson Reuters. 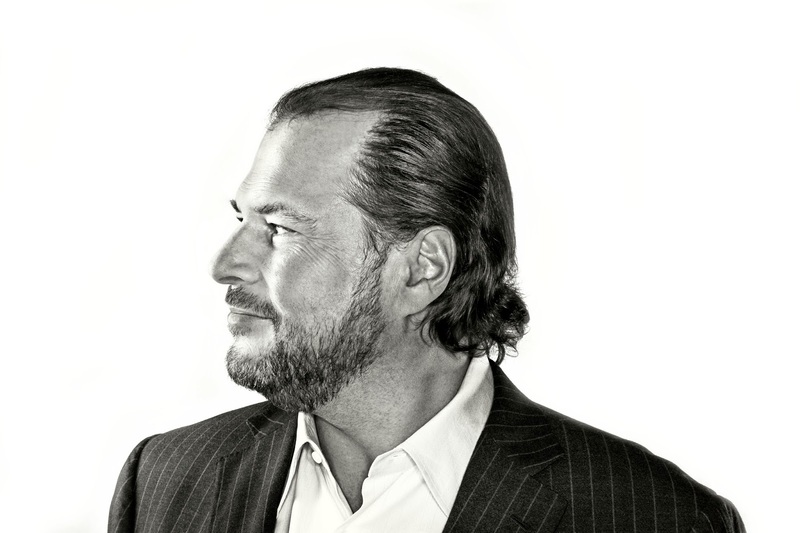 "Salesforce's vision and position as the #1 sales, service, marketing and CRM platform is enabling our customers to stay ahead and thrive in this Fourth Industrial Revolution," said Marc Benioff, chairman and co-CEO, Salesforce. "We are guided by our values as we ensure our technology drives our customers' success and improves the state of the world." Salesforce stock has shot up over 50% since this year's beginning as the company gains more customers and rakes in more revenue from its cloud services. The company currently trades at about $154 a stock as of writing with a valuation of well over $100 billion on the NYSE stock exchange.